Like too many captive orcas before her, Kayla, who was the second oldest born in captivity, never got to experience freedom outside of a small tank. The 30-year-old orca died much too young at SeaWorld Orlando on Jan. 28 after a sudden illness. When Kayla started showing signs of discomfort two days before she died, veterinarians treated her around the clock, to no avail. “Any loss of a SeaWorld family member brings great sadness,” the tourist attractionwrote in a blog post announcing her death. “Kayla’s care team shares a special bond with her and is deeply saddened by her death.” Many of us who care about the welfare of orcas are also deeply saddened—and extremely angered—by Kayla’s death. She is the fourth orca to die at a SeaWorld park since 2017. Tillikum, who was the subject of the 2013 documentary Blackfish, died of pneumonia at SeaWorld Orlando in January 2017. Six months later, Kyara, the last orca calf born in captivity, died when she was only three months old at SeaWorld San Antonio. The following month, an orca named Katasha died of lung disease at SeaWorld San Diego. Including Kayla, at least 49 orcas have died at SeaWorld parks. Kayla was the first killer whale born at SeaWorld San Antonio in 1988. She spent much of her early life being shipped back and forth between the company’s parks, WTSP reports. 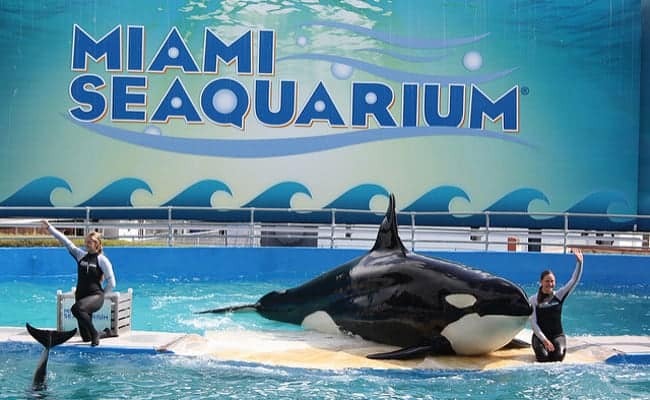 In 1990, at the age of only two, Kayla had been taken away from her mother and sent to SeaWorld Ohio, which has since closed.The company then sent her back to San Antonio and later relocated her to Orlando, where she had lived since 2006. In 2005, Kayla gave birth to a calf named Halyn. Kayla rejected the calf, who was then hand-raised by SeaWorld employees. Halyn died from a brain infection at SeaWorld San Antonio when she was only two years old. Like so many other captive orcas, Kayla and her calf died much too young, as did Kayla’s parents. Her mother, Kenau, died at 15 and her father, Orky 2, died at 26. The average life expectancy for killer whales in the wild is 50 years. Some have lived 80 to 90 years, Dr. Naomi Rose, a marine mammal scientist with the Animal Welfare Institute, told the Orlando Sentinel. Dying as Kayla did at 30 is “not normal,” she said. 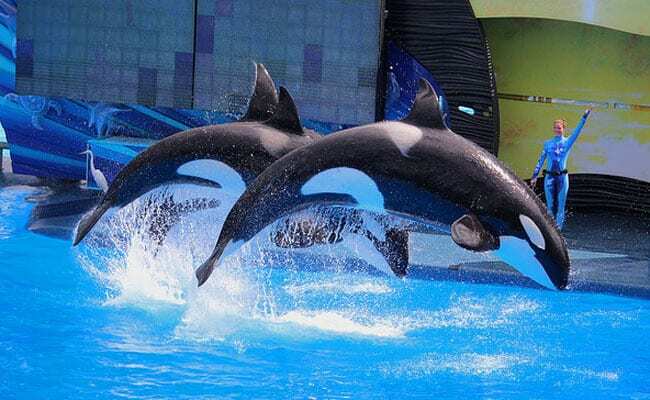 Due to the backlash from Blackfish, which resulted in a major drop in attendance and loss of profits, SeaWorld stopped its orca breeding program in 2016. But the company has refused to release its 20 remaining orcas to sanctuaries. The cause of Kayla’s sudden death is currently a mystery and will be determined by a necropsy. We may not know the results for weeks. “While today is a difficult day for all of us at SeaWorld, Kayla inspired generations of guests and employees to care and learn more about this amazing species,” the company said in its statement. If these inspired guests and employees truly care, they should do what they can to help free SeaWorld’s 20 remaining orcas from captivity. To honor Kayla’s memory and help other killer whales from suffering the same fate, please sign and share this petition urging the U.S. Congress to pass a federal law that prohibits keeping orcas in captivity. Boycott SeaWorld and all other tourist attractions that profit from captive animals. This article was first published by Care2.com on 31 Jan 2019. We invite you to share your opinion whether legislation should be passed to prohibit the keeping of Orcas in captivity? Please vote and leave your comments at the bottom of this page. Should legislation be passed to prohibit the keeping of Orcas in captivity? 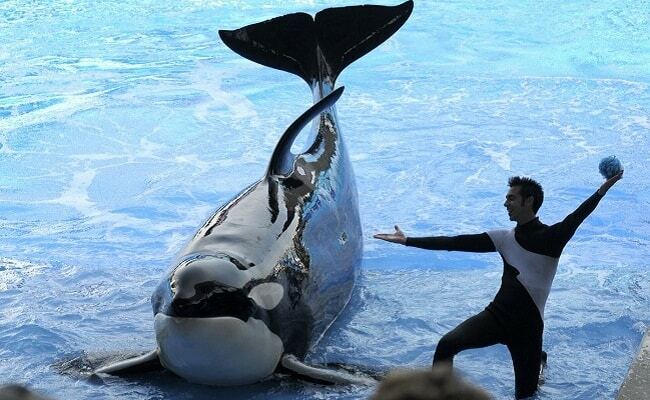 POLL: Should the use of Orcas in entertainment be banned? 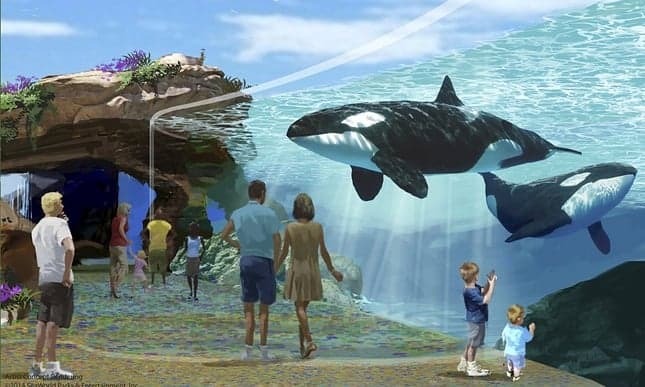 POLL: Should captivity for all killer whales be banned? Should dolphins and orcas be kept in captivity? It’s like trying to keep an elephant in a house. Wrong! Keeping other living creatures in captivity for OUR amusement? What does that say about us? Remember the saying regarding how a civilization should be judged by its treatment of animals? I agree. And our “rating” would be very low. They need to be in our oceans — & kept away from the Japanese. Fact. Yes of course why ask?